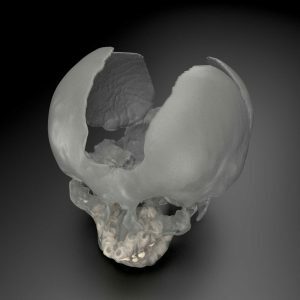 A unique Custom Surgical Solution involved a syndromic patient requiring a two-piece PEEK implant and 3D anatomical models. In this case, patient growth expanded the frontal and parietal bones, widening the frontal and sagittal sutures. By surgeon recommendation, a patient-specific PEEK implant was elected to fill the void and protect the patient’s brain. 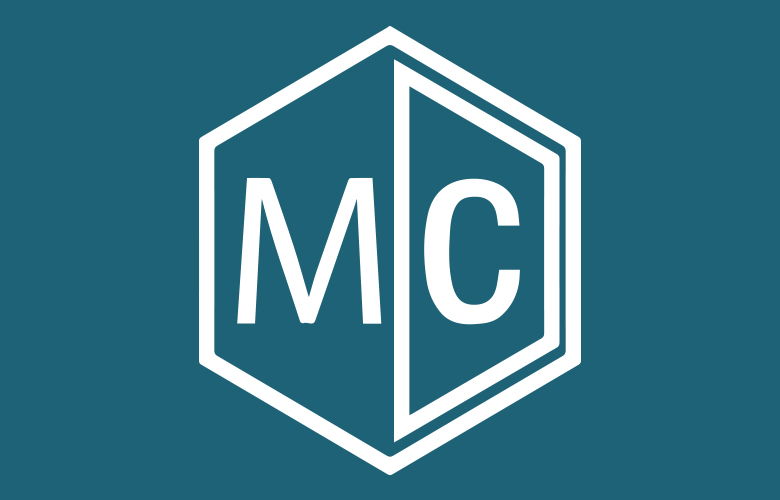 AccuModel® Anatomical Models are 3D-printed models providing 3D replications of patient-specific CT data. 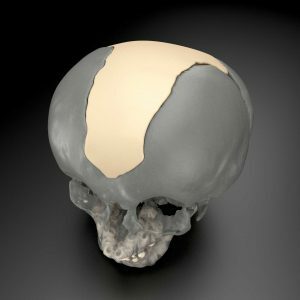 The surgeon in this case considered the cranioplasty a standard operation and valued the ability to study the neuro medical model with a clear view of simulated patient anatomy. 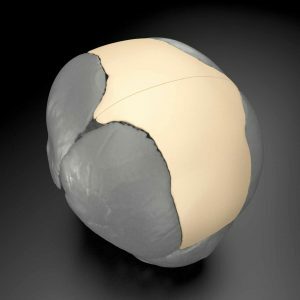 The material nature of PEEK implants could potentially be a valuable aspect of an implant revision strategy for these types of cases. PEEK does not osseointegrate, so if revision is needed it can be easily explanted. The priority in the short term, though, was finding a strong implant with a good fit for this patient. 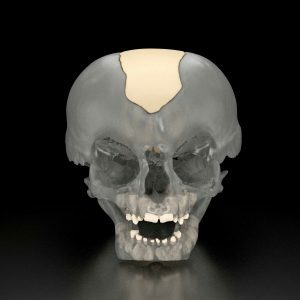 The model kit provided by MedCAD prepared the surgical team to better approach the cranioplasty procedure. 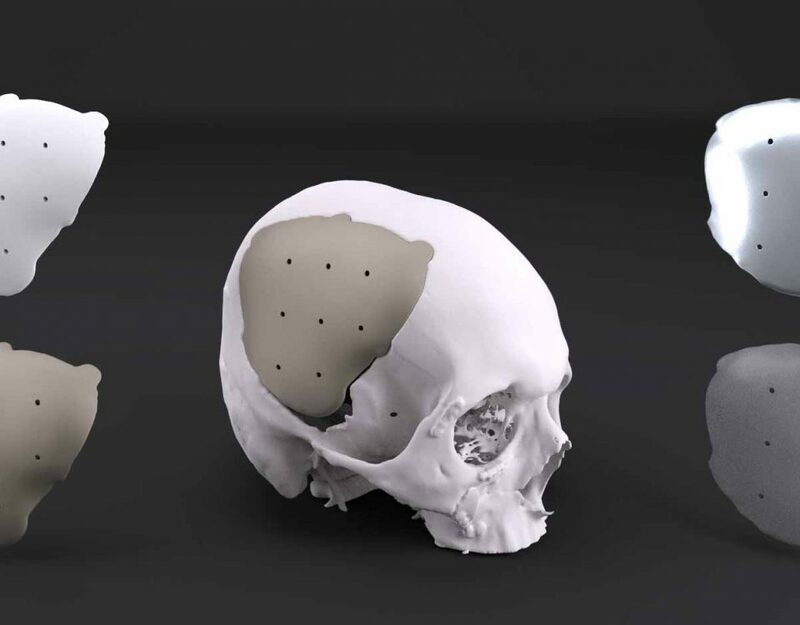 Physically interacting with the AccuModel 3D anatomical models contributed to surgery preparation efforts and patient family education. The custom surgical solution for this patient reportedly went well with successful cranioplasty implantation. Interested in becoming an AccuShape Representative? Visit our representative page to learn more.